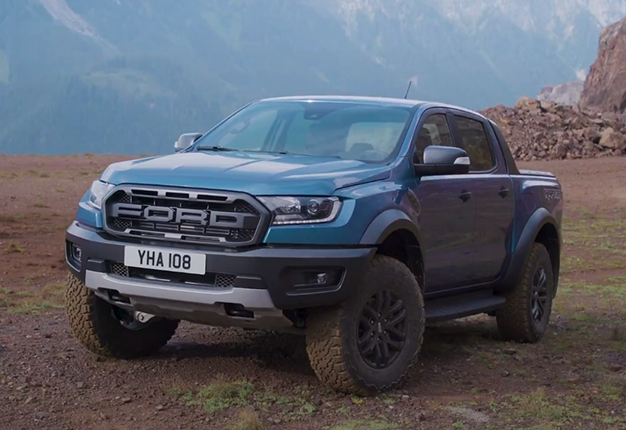 WATCH: What are the benefits of using a bakkie as a 'company car'? Bakkies are very popular in South Africa with Toyota Hilux and Ford Ranger leading from the front as the best-selling models. If you are working in the construction or pick up and delivery business where space is essential, then a bakkie is the standout choice. The diesel versions are also very fuel efficient so you save much more than you would in a petrol engine. In addition, you also save a penny on company and emissions tax. REVIEW: Can the Mercedes-Benz X-Class bakkie perform as a daily, family vehicle? While bakkies aren't everyone's cup of tea, there are a few savings to be had.